The excitement towards ZEE5's next Original, Rangbaaz is building day by day with newer additions to the star cast. After Saqib Saleem and Ranvir Shorey, joining the stellar starcast is Lipstick under my Burkha fame, actress Aahana Kumra. She will be essaying the character of Babita, the street smart and sassy love interest of Saqib Saleem. 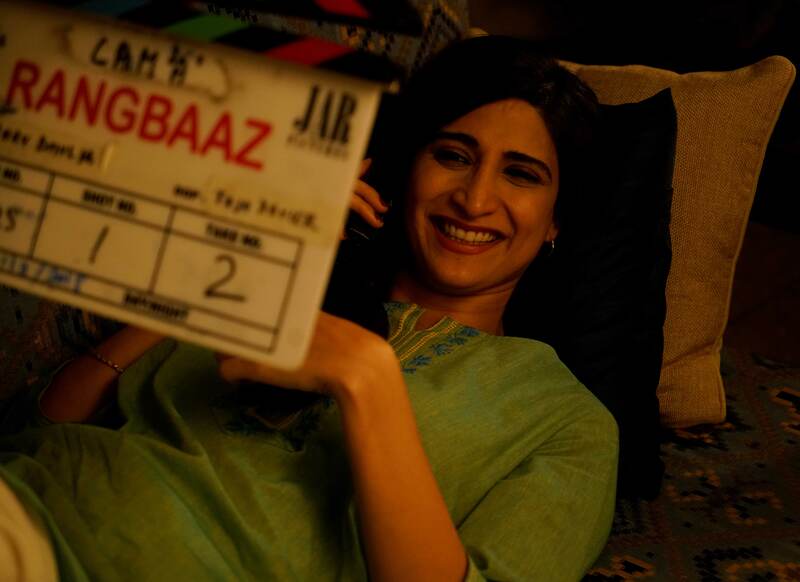 Aahana Kumra said, "Besides being the lead character's love interest, Babita also has a lot of layers. She is love struck yet fiercely loyal, brave, street smart and knows to stand up for herself despite societal pressures. Saqib is a thorough professional and it was great fun working with him and the entire team. Cannot wait for ZEE5 subscribers to watch the show!" Set against the rustic background of Gorakhpur, Rangbaaz is a story of a man that encounters the dark and dirty world of crime. The show will depict the grey layers of one of the most feared gangsters of the region from the 90's. 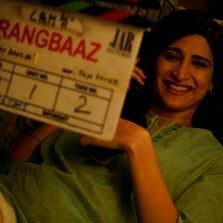 Written by RJ Siddharth, the shoot for Rangbaaz has already begun. Produced by JAR Pictures, the show will premiere on ZEE5 later this year.